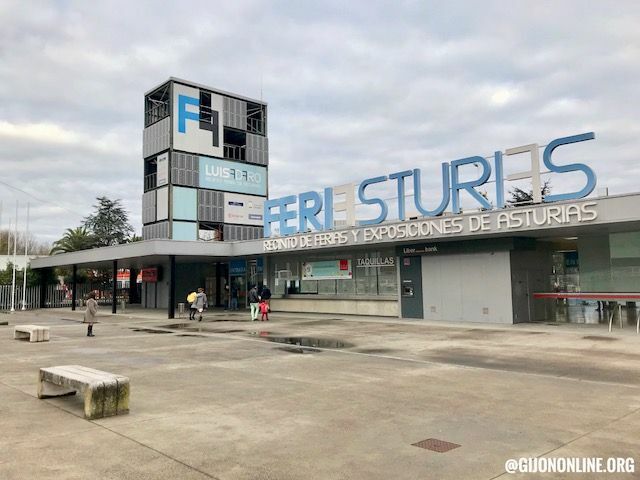 33rd Edition for the Trade Fair from different business at FeriAsturias organized by the Union of Traders of Gijon for the 3rd and 4th March 2018. It is open to public from 11:00 to 21:00 each day. More information at their Facebook page.